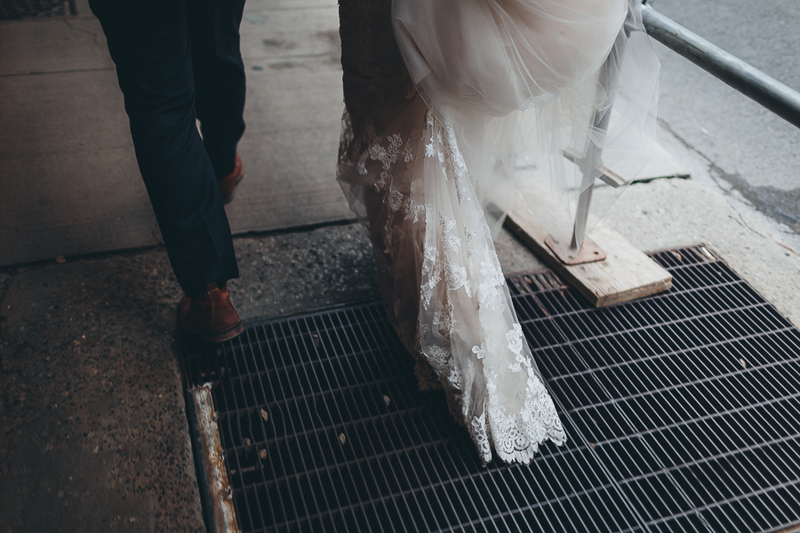 This's an elopement wedding story in Toronto. 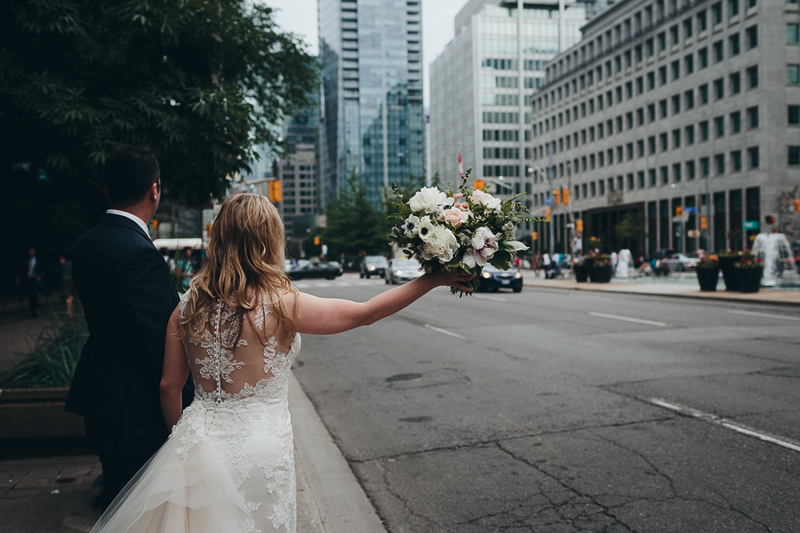 Although it's not a popular elopement destination internationally, Toronto had its unique beauty and especially for couples who are originally from or met in Ontario, eloping in Toronto could be a great idea. Sara and Kevin were born and raised in different towns in Ontario, met in Toronto and moved to New Zealand for work and a different lifestyle. The two fell in love with the island nation where they now called home. But with their families back home and a Canadian root, they've decided to elope in Toronto when it's time to tie the knot. 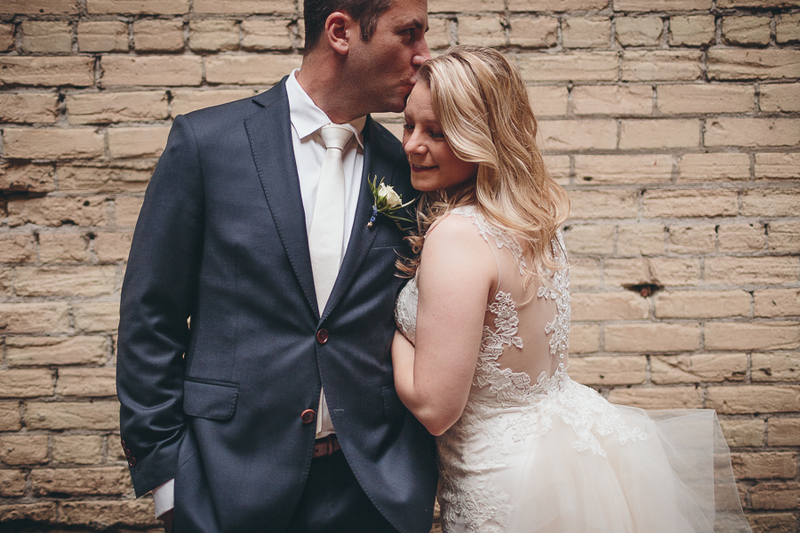 The elopement was followed by a surprise intimate wedding reception with immediate families. Sara found me on Instagram and hired me to be their elopement photographer and also capture part of their intimate wedding celebration. I couldn't be more thankful for technologies when it came to connecting my photography with the right couples. We only had a few hours together but we were able to accomplish so much. We explored downtown Toronto and had candid photos and wedding portrait done at and around Toronto City Hall. We chatted about life in Toronto and New Zealand. "Thank you so much for spending time with us in Toronto and for sharing the pictures so quickly - we are so in love with them! The locations you chose are amazing and it's all credit to your quick thinking on your feet as we wandered around. We are so impressed with your work, and really appreciated your friendly and positive attitude, your relaxed approach on the day, and your kindness working with our family. So pleased to have found you and love the photos you have shared with us, we will treasure them!" Thank you Sara for your kind words and appreciation. It's priceless for a photographer that their pictures made an small impact in people's life and were treasured. Click to see Sara and Kevin's surprise wedding at The Chase Fish and Oyster restaurant after their elopement.